Julien's Auctions will be hosting the auction of the estate of Luise Rainer, the Hollywood starlet who was given the title of "New Garbo." Luise Rainer was the first actress to win consecutive Academy Awards. In 1936 she was awarded the Oscar for her performance as Anna Held in The Great Ziegfeld and the second in 1937 for role as O-Lan in The Good Earth. Following a tumultuous relationship with Hollywood, the German born American/Viennese actress divided her time between Switzerland and England, before she finally settled in England during the 1990s after the death of her second husband. 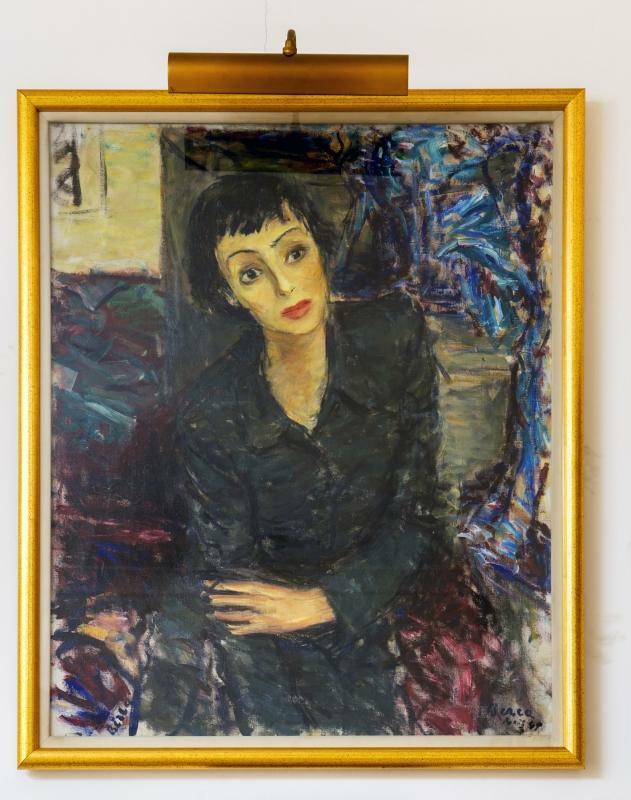 The collection at Julien's includes Contemporary fine art including a stunning portrait of Rainer originally painted for the cover of Paris Match magazine in 1949 by Dmitrie Berea. A number of works by Rainer's personal friend Reuvin Rublin, including Olive Grove, three works by Domenico Gnoli, a Renee Sintenis bronze Foal, and a Josef Herman oil will also be going under the gavel. The sale also features memorabilia and photographs from Rainer's career, including a solid 14 carat gold 1936 Motion Picture Critics of America medal. 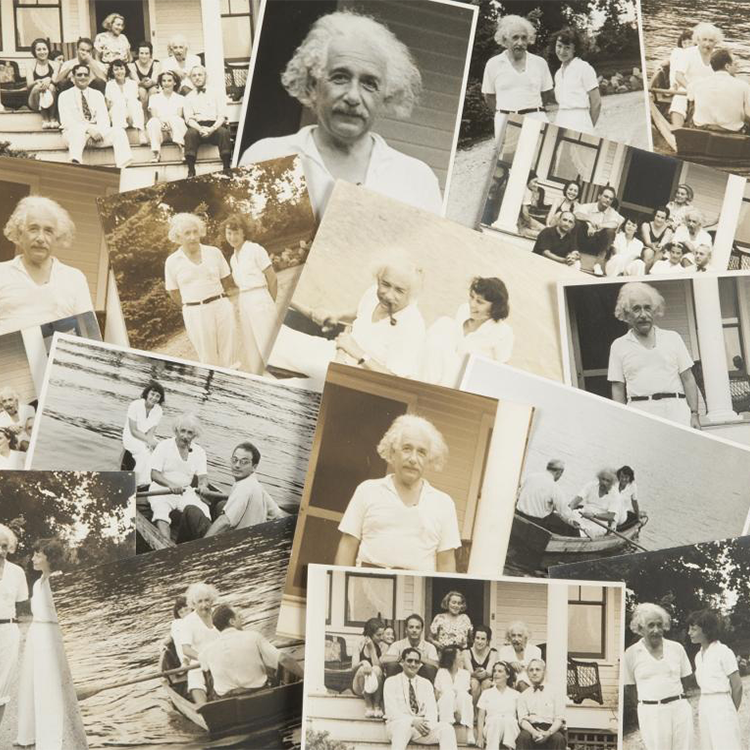 Photography in the sale includes a series of black and white photographs of Rainer with her good friend Albert Einstein.